You know I was just thinking that it’s really not fair all of my favorite voice actor lists so far have only included English speaking VAs. After all, I’d say that most of the shows I watch are actually with the Japanese dubbing. So here’s a list of some of my favorite Japanese voice actors! And remember, the order of my lists aren’t especially important, though I do try to save #1 for personal favorites! Alright, I’ll admit I initially added Yoyama for her role as Chitoge from Nisekoi, but I also came to find out she voices Chiho Sasaki in The Devil is a Part-Timer! Honestly she doesn’t have the most fantastic roles, but I think she’s got the voice for them. I bet you don’t think Bobobo-bo Bo-bobo when you see this guy’s face, but this is indeed the face of Bobobo-bo Bo-bobo from Bobobo-bo Bo-bobo. He’s also voiced Excalibur in Soul Eater (no surprise there), and… what’s this? DIO BRANDO from JoJo’s Bizarre Adventure?!? All jokes aside though, Koyasu is actually a fantastic voice actor who’s been in a ton of my favorite anime. Some I never would’ve guessed such as Nisekoi, My Little Monster and My Bride is a Mermaid… as well as more serious roles too! I’m not too cruel Koyasu! I personally wasn’t a big fan of the Japanese dub of Fullmetal Alchemist: Brotherhood, but I thought Fujiwara did a great Maes Hughes. 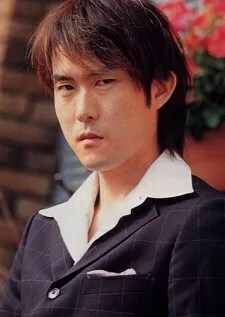 His roles in shows such as Magi and JoJo’s Bizarre Adventure were also very enjoyable! The guy plays T.K. in Angel Beats. 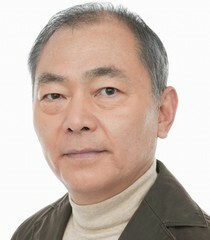 Admittedly he’s here for his impeccable English speaking ability, but nonetheless he is Japanese! Little known fact about me, but I freaking love The Prince of Tennis series! Well Minagawa just so happens to be the voice for Ryoma Echizen, the protagonist and my favorite character (besides Fuji Shusuke). She also lends her voice to many of the series soundtracks and character albums! Old Joseph Joestar (JoJo’s Stardust Crusaders), Jet Black (Cowboy Bebop), Mr. Satan (Dragon Ball Super), Zabuza Momochi (Naruto), etc etc. I’m honestly surprised I hadn’t heard his name before researching this list, but this guy is a legend! Whether he’s voicing Japan’s Spike Spiegel or Beerus in DBS, Yamadera pulls out all the stops! Personally I also loved his performance as Silva Zoldyck in Hunter x Hunter and as Harlock in the Harlock Saga. 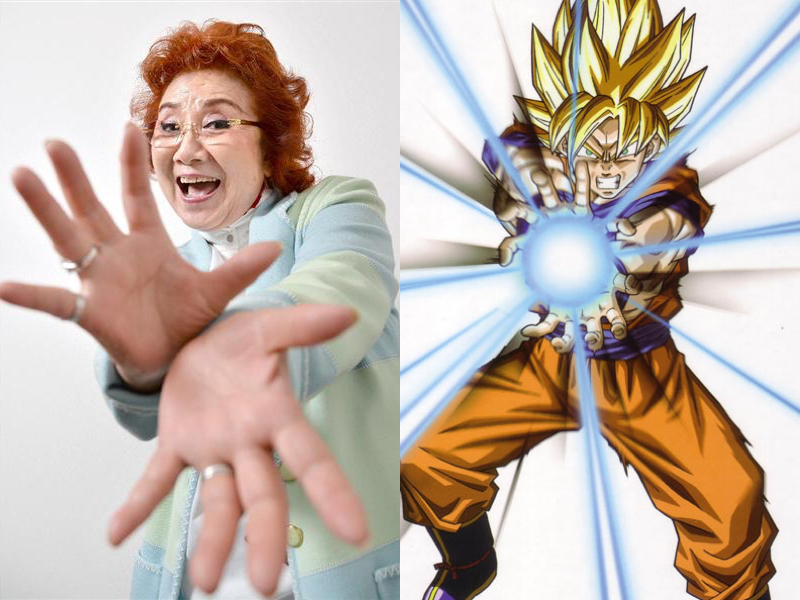 I’ll admit, I was pretty shocked when I first listened to the Japanese voice for Goku and heard the high pitch shrill of Nozawa’s voice. However after a few years of hearing it now, I’ve got to say it’s really grown on me. Hearing it while watching Dragon Ball Super it’s no longer a burden, but more like a whole different persona for the character. Plus she’s been a front-runner of voice acting since the 1960s! Hell of feat! 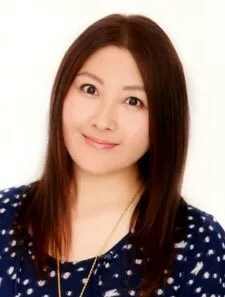 Probably most famous for her role as Naruto Uzumaki, Takeuchi has also voiced notable characters such as Gon Freecss (Hunter x Hunter), Metabee (Medabots), and Red (Pokemon Origins)! After years upon years of hearing her voice Naruto, I’m almost surprised I don’t recognize her in all of her works, but I think that just speaks to her talents! Okay so my number one pick today is actually a little morbid. As some of you may know, Hiromi Tsura, most famous for her role as Bulma in the Dragon Ball franchise, passed away November 16th. She’d played the character since 1986, and has also played other notable characters such as Meryl Stryfe (Trigun), Motoko Kusanagi (Ghost in the Shell Video Game), and Trinity (Animatrix). It’s truly a sad day for the anime community when we lose the voice of someone dear to us. Rest in peace Hiromi. So how’d you like this list? Was it interesting seeing the faces of people you may recognize? Did I miss your favorites? Unfortunately I only know Nao Touyama (*oh you had a little typo there, no worries~), because for the few shows I watched which I was interested in the VAs I happened to see her playing the roles a few times. Most other times I don’t really check the VAs, but I should probably start looking out on this aspect in the future when considering upcoming series. Oh noooo! That’s embarrassing lol, but thanks for pointing it out! Yeah I’m only recently realizing I usually only look up the English VAs who’s voices interest me, so making this list was a little eye opening. I’d like to start expanding to animators and editors since I don’t feel like anyone but the studios typically get credit for these series. Though I’m not even sure if that info is even available. Yeah it would be a pretty rough process, but I might give it a shot. May be some animators/artists are already “famous” or recognized for their work.